Northeast Floor Covering displays an extensive selection of residential and commercial carpet from all the major mills including Kraus, and more. 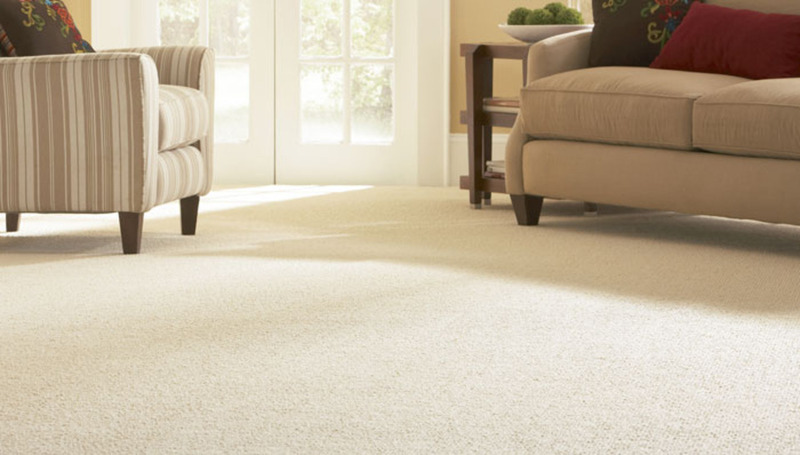 We feature wear dated, Stainmaster, Stanton, Kane Carpet and exclusive Flooring America brands - Down's Decade and Resista - both with the best warranties in the business. We are proud that we are premier dealers and are one of the largest purchasers of floor covering in the world. This assures our customers the most competitive pricing and the uppermost quality in the industry. Flooring Network chooses their exclusive dealer network with great care. Only dealers with the highest ethical standards and strongest commitment to service are invited to join. At Northeast Floor Covering , we feature the finest quality of carpets and are proud to have been selected to become part of the Flooring America family. Let us show you how top quality products coupled with exceptional service can benefit you.